Starting out in the late-’60s, Luongo’s twin-pronged approach took in both college radio and clubs. 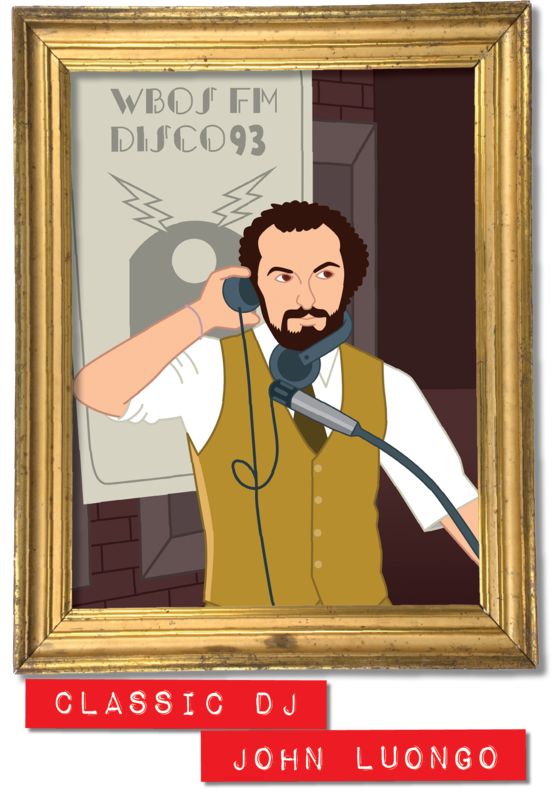 At the height of the disco era he reputedly became the first DJ to broadcast live club sets for a major radio station - Boston’s WBOS. 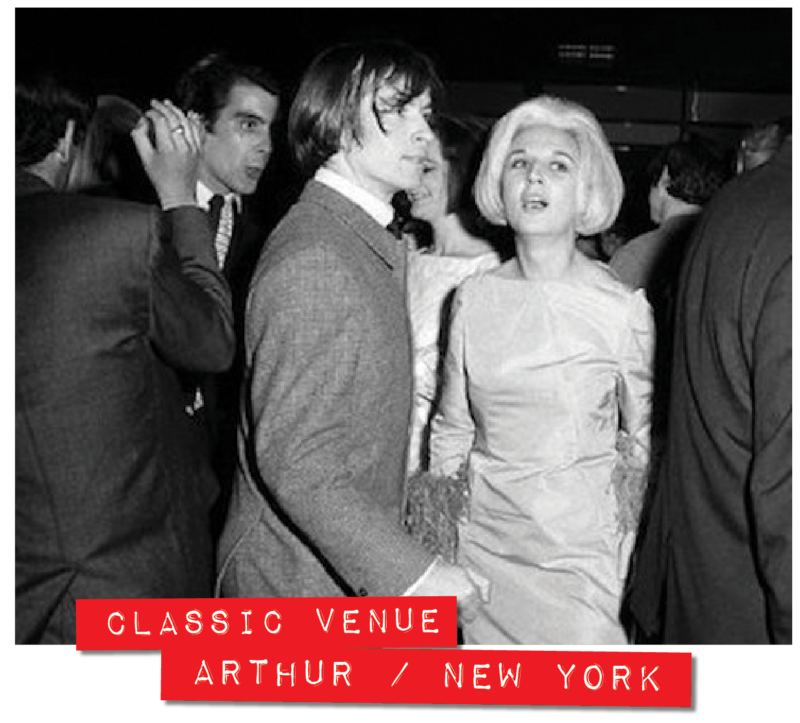 His main club residency was at Rhinoceros, whilst he also played at Zelda’s, Whimsey’s and Boston Boston, plus classic NYC venues Studio 54 and Paradise Garage. Along with Gibbons and Bronx DJ Kool Herc, he was a pioneer of turntablism, extending the breaks by switching between 2 copies of the same record. His big break as a remixer came in 1978 courtesy of Melba Moore’s Bee Gee’s composed ‘You Stepped Into My Life’ - a top 5 US Disco hit. He then breathed new life into The Jackson’s career via classic mixes of ‘Blame It On The Boogie’ and ‘Shake Your Body (Down To The Ground)’. Although dance music provided but a part of its output, Factory made a notable mark on UK/US dance culture - the quintessential British independent launched into Manchester’s late-‘70s post-punk climate by Granada TV presenter Tony Wilson and actor Alan Erasmus, joined by DJ Rob Gretton, manager of the band that gave the label its early kudos, Joy Division, and maverick producer Martin Hannett. Joy Division, led by Ian Curtis until his 1980 suicide, would re-emerge, phoenix from the flames, as New Order - guitarist Bernard Sumner providing an unlikely, yet nevertheless effective replacement for the huge loss of Curtis. In 1983 New Order unleashed the biggest selling 12” of all-time, the gargantuan ‘Blue Monday’ - a full-on electronic assault. Its follow-up, ‘Confusion’ was produced by electro innovator Arthur Baker (the session also spawning ‘Thieves Like Us’, a hit in ‘84). 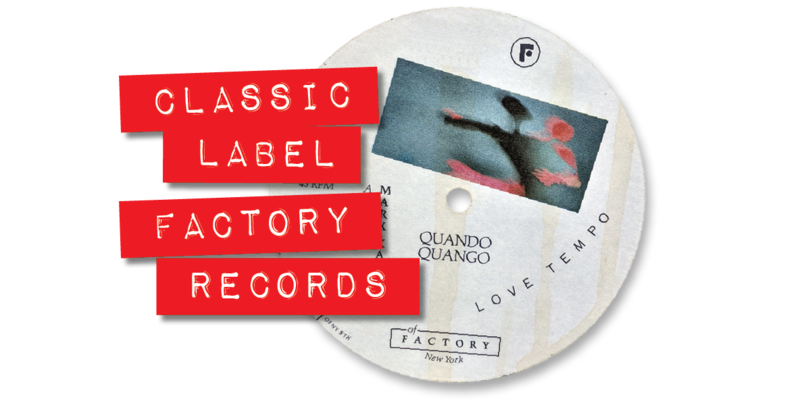 Quando Quango’s Mike Pickering, best-known for his fabled DJ partnership with Graeme Park at Manchester’s Factory-owned Haçienda (FAC51), recorded the British house cult-classic, ‘Cariño’ (1987), as part of T-Coy, but Factory missed a massive opportunity to fully embrace dance just as it was about to explode in a blaze of rave - The Haçienda pivotal. With the ‘70s, White began producing/writing for female vocal trio Love Unlimited, which included his future wife Glodean James, developing them away from a style that imitated The Supremes. The resultant LP, ‘From A Girl's Point of View We Give to You... Love Unlimited’ (Uni Records 1972) was his first million-seller, featuring the hit single ‘Walkin’ In The Rain With The One I Love’, which included a brief vocal cameo from White during the telephone conversation. Initially reluctant to move to the fore, White, along with Love Unlimited, would sign to 20th Century Records, his seductive deep-sung solo material achieving global success throughout the coming years, classics including ‘I'm Gonna Love You Just a Little More Baby’ (1973), ‘Can't Get Enough of Your Love, Babe’ (1974), ‘You’re The First, The Last, My Everything’ (1975) and ‘It’s Ecstasy When You Lay Down Next To Me’ (1977). 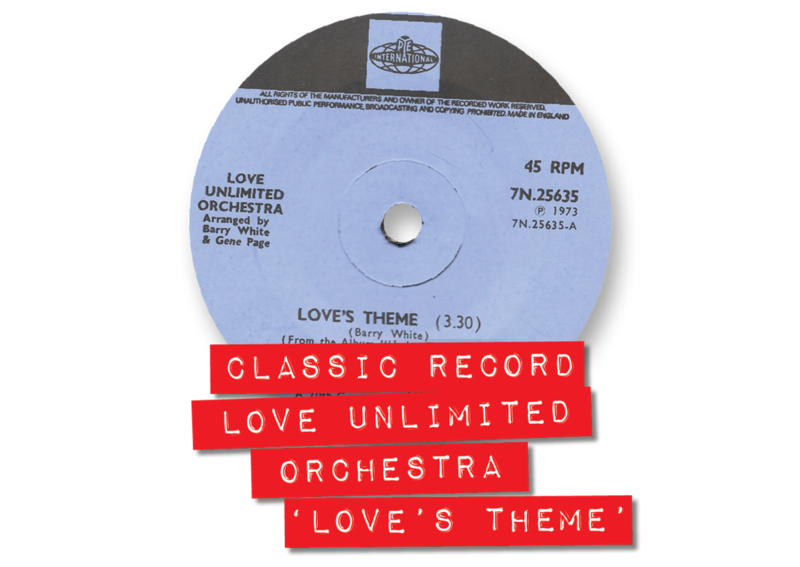 Riding his newfound fame, in ‘73 White set up the 40-piece Love Unlimited Orchestra, hitting instant jackpot with ‘Love’s Theme’ - the elegant instrumental soon followed by the best-selling ‘Rhapsody in White’ album. Love Unlimited added vocals to ‘Love’s Theme’ in 1974, but the original instrumental remains the definitive version – the first of four disco flavoured #1s between Feb-July ’74 that would cause the industry to sit up and take notice – the others by MFSB, The Hues Corperation and George McCrae.